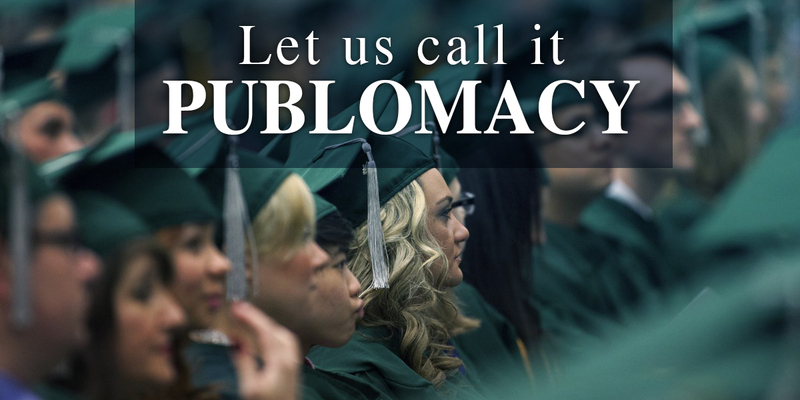 FFor many Public Diplomacy practitioners, the three years that Edward R. Murrow headed the U.S. Information Agency represent the golden years, a time when Public Diplomacy was there at the take-off and not only at the crash landing, as Murrow famously said. The seat at the policy-decision table was not easily won, however, even for the likes of Murrow. 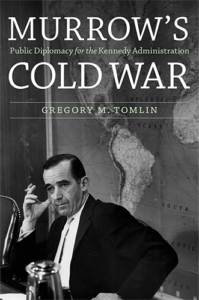 Gregory Tomlin’s engrossing book takes us through this period with thorough research and interesting insights into the policies and events, both domestic and international, of the Kennedy Administration and the role of public information in the evolution of these events. 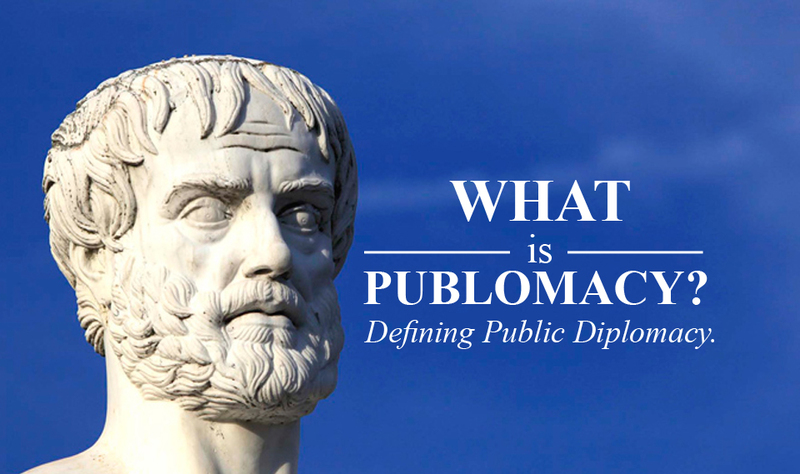 The book is as much about USIA and the conduct of public diplomacy as about Murrow himself, and, in focusing on this period in Edward R. Murrow’s life, Tomlin addresses a fundamental question concerning Public Diplomacy, then as today: is Public Diplomacy a nice add-on or an important element in determining outcomes in the conduct of our foreign policy. By Gregory M. Tomlin. University of Nebraska Press: Potomac Books. 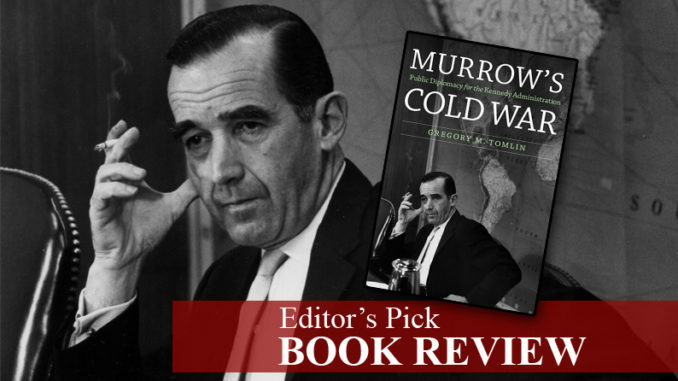 Share the post "Murrow’s Cold War | Book review"